. This action will open a modal dialog. Close the curtains and turn off the lights! 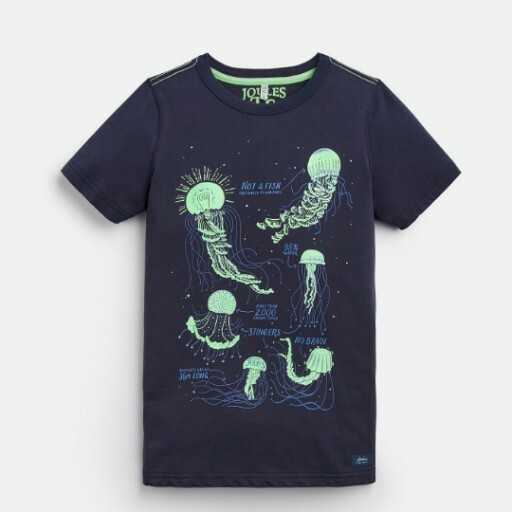 This t-shirt is glow in the dark! Featuring a cool graphic and crafted from soft yet sturdy cotton - this t-shirt is destined for the top. Pair it with jeans, trousers or shorts.